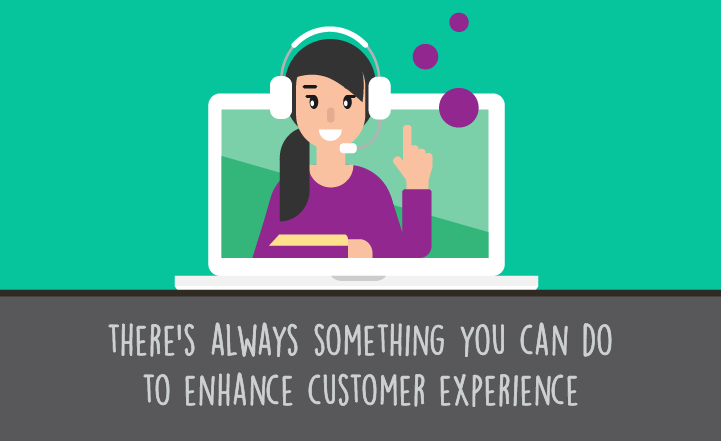 This is Blog #1 in a series exploring how Quality Assurance in the contact center is being used by organizations, large and small, to improve NPS score and overall customer experience. Your agents don’t operate in a vacuum, many variables influence the delivery of a customer experience. Organizations need an ability to identify root causes and effects on both good and bad outcomes, to repair broken processes or procedures and to develop priorities for coaching and training agents. The frequency of underlying root causes should drive your organization's priorities and focus. Authority and permissions: Do agents have the authority to delight the customer? We begin our series with the QA topics of root causes analysis and agent self-awareness, which can have a direct impact on how to improve NPS score and customer experience. 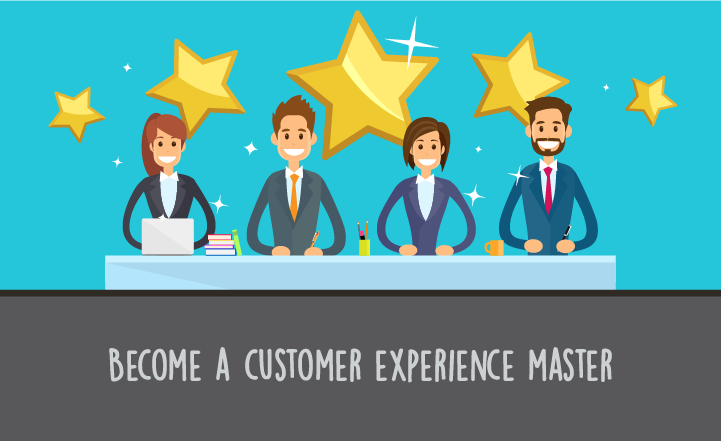 Manage the overall customer experience which will be reflected in a positive NPS score. Live the customer journey by tracking every touch point in your company’s customer engagement process so that high impact improvements may be made appropriately. 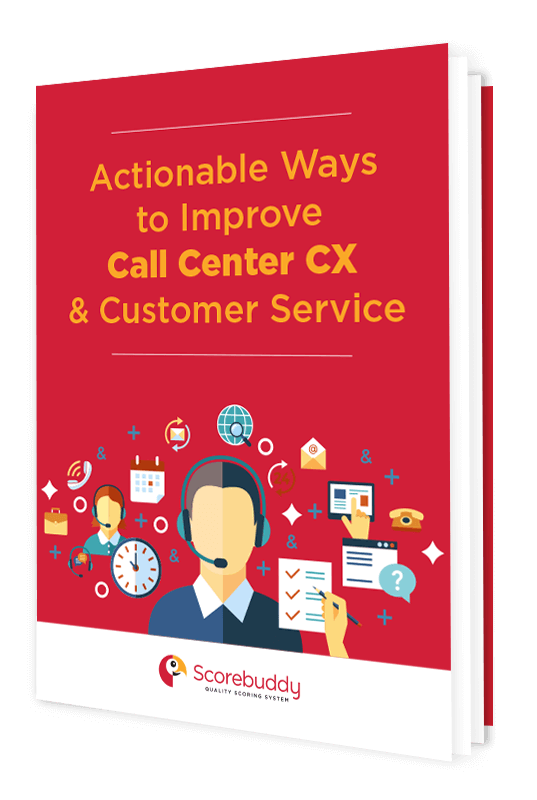 Incorporate contact center agent self-awareness to allow for performance course correction opportunities and improved customer perceptions. 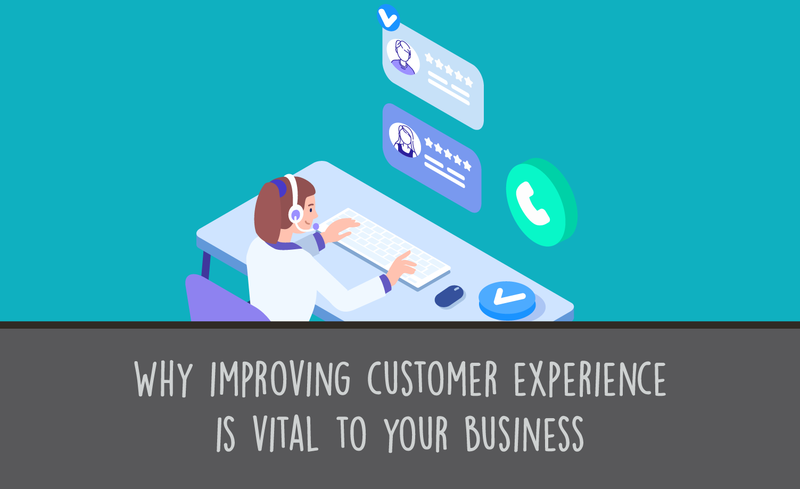 The contact center is a logical touchpoint in the exploration of the customer journey because of its obvious customer engagement elements. Interactions, resolutions and relationship building all add up to overall customer perception. 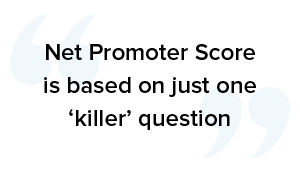 So, what’s the best way to encourage agents to work effectively to improve NPS?